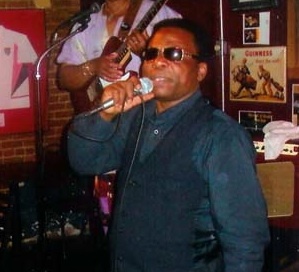 A cherished member of Seattle’s African music fraternity, Guinean guitarist Abdoulaye Diabate passed away this week. 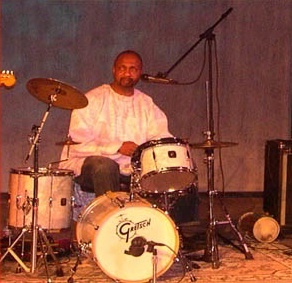 Abdoulaye’s band Lembema was the first to play for African Music Nites at Dahlak Restaurant in January 2011, and Edouard Souarez (of Atlantic Melody) is organizing a benefit concert at Dahlak to help raise funds for his funeral. Please tell all your friends in the African music community about this concert in honor of a fine musician and person. Suggested donation – whatever you can afford! 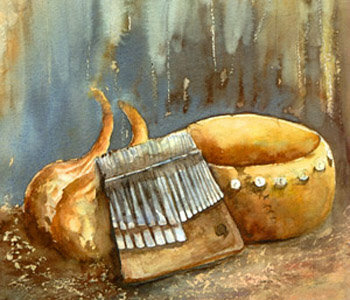 Enjoy the soulful and uplifting music of visiting Zimbabwean mbira player Musekiwa Chingodza. 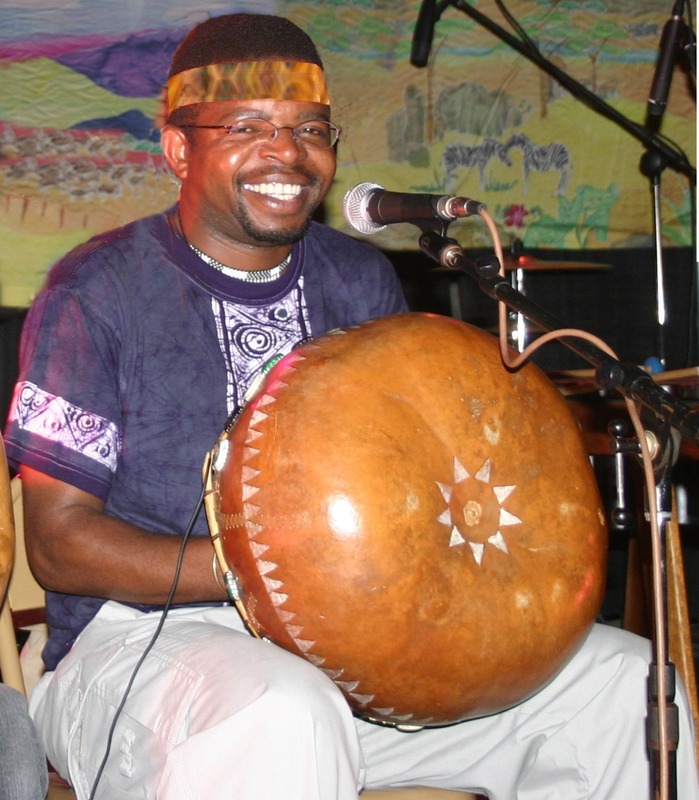 Born in 1970 into a family of great mbira players in Mwangara village, Murehwa, Zimbabwe, Chingodza began playing mbira at the age of five. 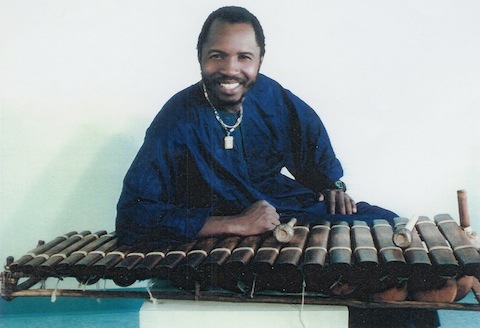 Seattle’s own Mahonyera Mbira Ensemble will open. This is music to trance to and dance to! 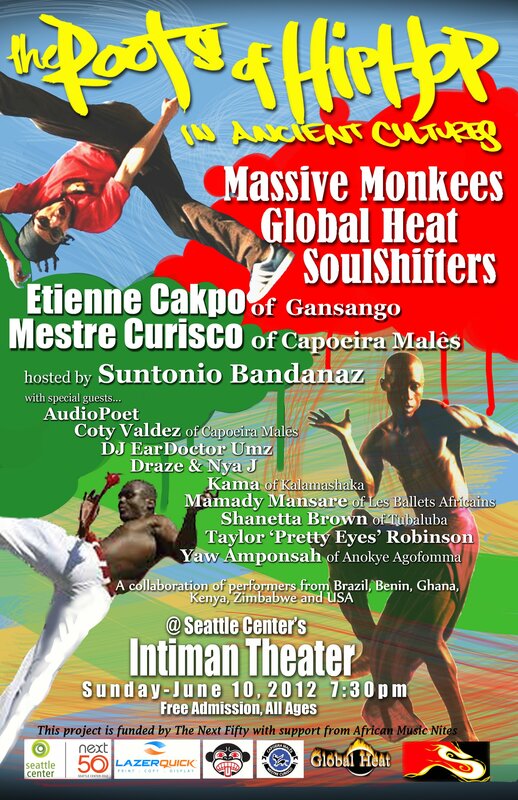 A performance of hip hop, African dance, and Capoeira illustrating the origins of contemporary culture in traditional forms, with performers from Benin, Brazil, Ghana, Honduras, Kenya, Zimbabwe, and the USA. 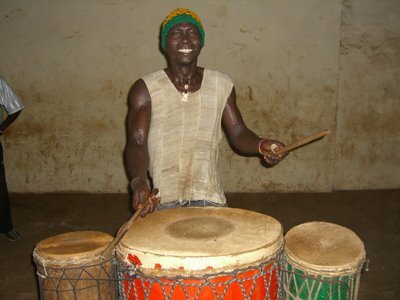 YAW AMPONSAH – master percussionist from Ghana (Anokye Agofomma). Imagine the hip-hopping, spinning, flips, and flashy footwork of today’s best break dancers. What inspired those moves? Join us for a night of cross-cultural and cross-generational connection through music and dance. This project is funded by Seattle’s NEXT 50 program. 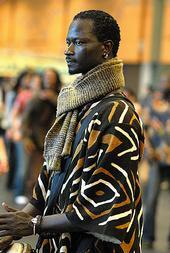 Promotional support from African Music Nites, Minuteman Press (Union), Laserquick Printing, and Seattle Night Out. As part of the Seattle Next 50 program, Global Heat collaborates with Hip Hop, African, and Brazilian performing artists to illustrate the origins of Hip Hop styles in diverse traditional cultures. Confirmed music, dance and spoken word performers include Suntonio Bandanaz/emcee and host; Global Heat; Massive Monkees/break dance; Draze (aka Dumi Maraire, Jr)/hip hop emcee & event role as African griot; Etienne Cakpo/dance; Kama/Kenyan hip hop emcee; Yaw Amponsah/percussion; Shanetta Brown/dance and vocals; Mestre Curisco & Coty Valdez/Brazilian Capoeira. Free!!! 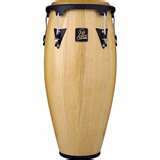 Co-sponsored by African Music Nites. Vocalist extraordinaire Eckaman and Super Mokako perform Congolese soukous music and original Afro-funk, with special guests from South Africa at this performance. If you haven’t heard them, you’re in for a real treat; the group regularly has everyone on their feet! 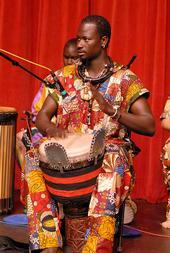 This show continues our monthly African Nites series at The Royal Room in Columbia City. Come show your support for African Music Nites at this great new club! 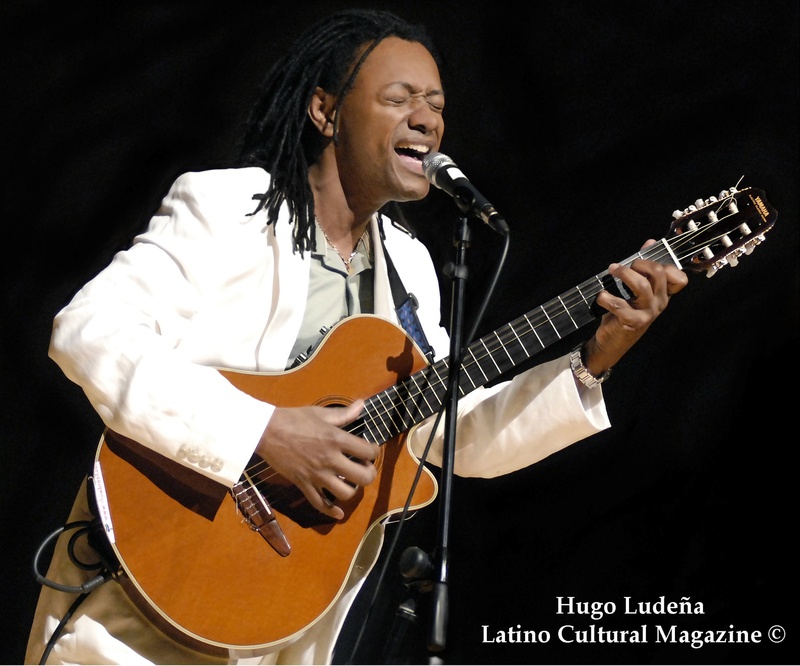 JUNE 23 at the Royal Room, 5000 Rainier Ave S.
Sounds of Brazil with Eduardo Mendonça and Show Brazil! This is our second show at The Royal Room in Columbia City, 5000 Rainier Ave S. Come show your support for African Music Nites at this great new club!